Amazingly its July already, the year is flying by. With a very busy July and August lined up and a nice holiday at the end of it, there is a lot to look forward too. Over the next four weeks I’m going to be involved in some training events with Learning Tree in the London Education Centre (LEC). 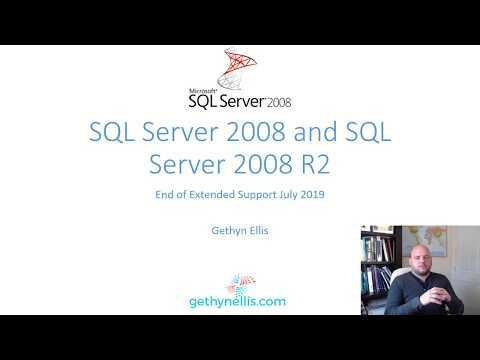 I’m teaching two events, one also happens to be my favourite SQL Server course 2108 SQL Server Database Administration where we learn everything from install, creating databases, security and building a robust security model, backups and recovery and maintenance. I’m also teaching a one day event Writing SQL Queries which provides a good introduction to the SELECT statement. And includes filtering use WHERE joining tables and sorting results sets. I’m also producing three events. What’s a producer I hear you ask? Well Learning Tree offers a range of courses, not just technical courses, but soft skills courses too. All these courses can be attended online via AnyWare. This is the software Learning Tree use to allow you to attend online. My job as a producer is be in the class to help and assist the instructor, and ensures that the technology works as it should and that both the in-class and the online attendees have a great experience. I have produced two of these courses previously; I think 294 and 918 are my two favourite non-technical courses. I haven’t seen 244 Assertiveness Skills yet but I’m looking forward to seeing it run.